As an international student, you must apply for a Danish residence permit prior to travelling to Denmark to be able to stay and study in Denmark, even if you are a European citizen. The residence permit will include work authorization. You must be enrolled in a study programme and participate in courses and exams during this period, otherwise, Aalborg University is obliged to inform the Danish Immigration service of your inactivity, resulting in an annulment of your permit. We encourage you to check www.newtodenmark.dk, a Danish government website, to find out whether any certain requirements apply to applicants from your home country. 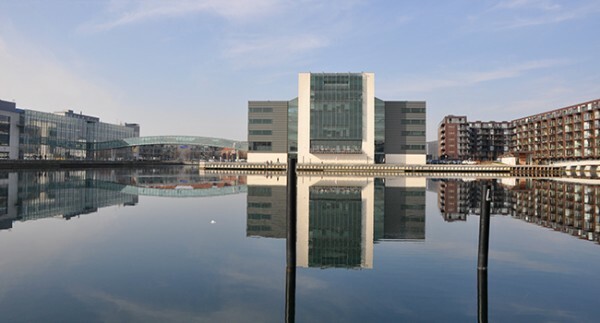 As a student at Aalborg University Copenhagen you have different options regarding accommodation. However, finding accommodation in Copenhagen is a challenge. Therefore, we strongly recommend that you start searching for accommodation as soon as possible. Depending on your financial circumstances it is not unusual to spend 1-3 months to find housing in Copenhagen. Renting a room in Copenhagen usually costs between 3.000-4.500 DKK per month. 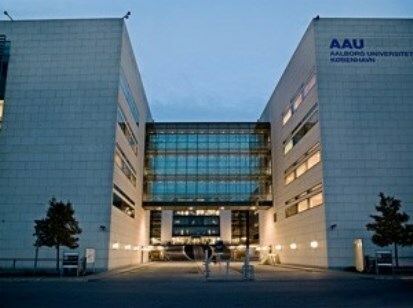 The International Accommodation Office at AAU CPH only has a very limited number of rooms and has a long waiting list. If you would like to be on the list, you will need to apply in advance at our website, but be aware that the list operates on a first come, first served basis. This means that we highly recommend that you also start actively searching for alternative accommodation on your own, and as soon as possible. Are you interested in having a local student-tutor or ‘Buddy’? A buddy is a current student. He/she is allocated to you as your contact person and will assist you in getting settled at the university and in Copenhagen. Your Buddy can help you finding your way around campus and in Copenhagen. You will meet your Buddy at the International Welcome Day and during the first semester he/she will participate in different events together with you. 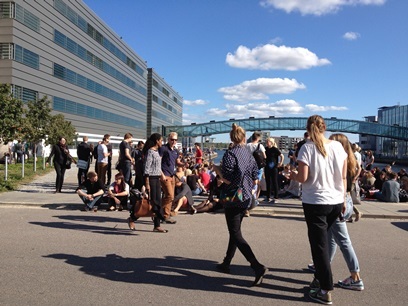 If you have any questions regarding the Buddy Network at AAU CPH please send an email to buddynetwork@cph.aau.dk. 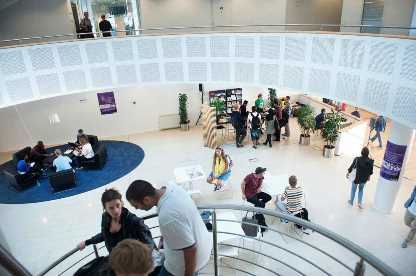 Finding Aalborg University Copenhagen is easy. It is located at A.C. Meyers Vænge 15 in Sydhavnen, just a few kilometres from Copenhagen city centre. This means that you can easily access AAU CPH whether you are travelling by car, bicycle or public transport. When travelling from Copenhagen Central Train Station you can take the S-train, lines A or E, to Sydhavn St. 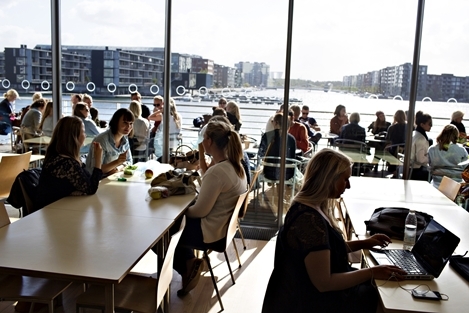 The University is within walking distance of Sydhavn Train Station. When travelling from Copenhagen Airport you can take the Metro to Nørreport St. and change to an S-train. At Nørreport you can take the train lines A or E to Sydhavn St.
Several different busses will take you to Aalborg University Copenhagen. ID card whenever you are in the university premises.